Kjersti has ME and has been sick for years. So sick that she is so exhausted that she cannot even sleep. But she cannot give up, and decides to put one of the stories she has in her mind, onto the screen. Even if all she can manage is a few sentences every day. 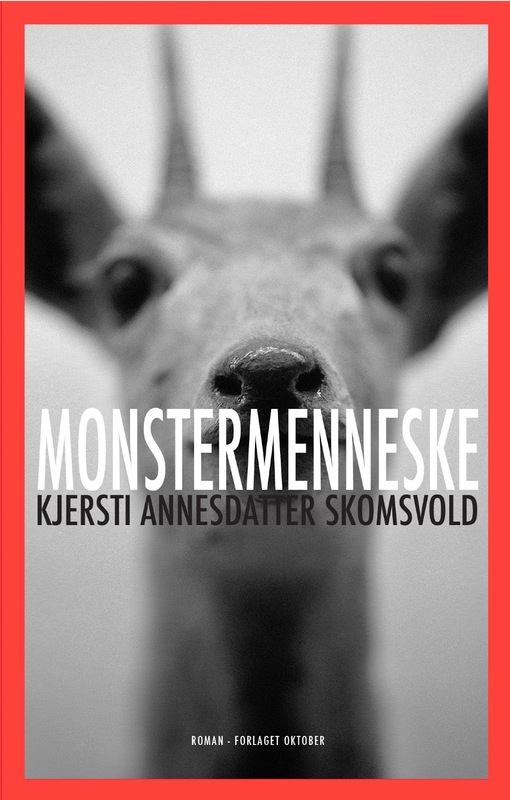 Skomsvold debutated with the Faster I Walk, the Smaller I am in 2009 and her second book is about ME, the writing process and what happened after she finally managed to finish her first book. But it is also about heart breaks, hating yourself and your looks, fascinating people, literature and wonderful friendships. It is painful to read about Kjersti’s view of herself and her condition, but there are so many amazing and funny observations. I really enjoyed the book despite it being sad and hard to read at times and I’m definitely going to read her first book!